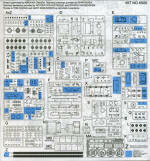 Dragon 1/35 SdKfz 166 Stu.Pz.IV 'Brummbar' Mid Production w Zimmerit. The Sd.Kfz.166 was an armored infantry support gun designed mainly for urban operations, more commonly known as the Sturmpanzer IV. As the name implies, it was based on the chassis of the Panzer IV tank. 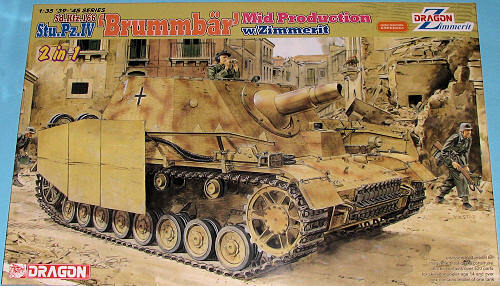 The Allies referred to it as Brummbär, which translates as “Grumbler”. The new armored casemate fitted on the hull enclosed a 15cm StuH.43 L/12 gun. This weapon developed by Skoda could fire the same rounds as the 15cm s.IG.33 gun, with a total of 38 rounds carried inside the vehicle. Once again, Dragon provides us a quality kit and saves us the work required to put on an accurate Zimmerit pattern. Thanks to their super DS tracks, this one is of a medium complexity with only 520 parts. 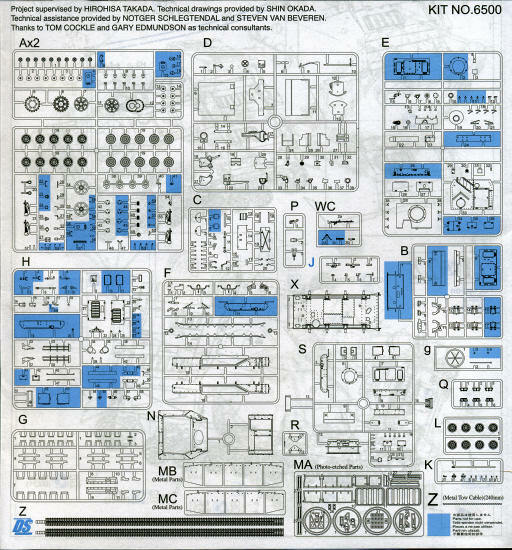 Of course, the kit is made up of sprues from several other Panzer IV kits as well as new mold items specifically for this particular boxing. I'll let the Dragon folks list the features. Dragon's usual fine instructions have 23 construction steps and provide information on any modifications needed to do this variant. One of the options is for a command vehicle and that version's different radio aerial. There is a bit more photo etch in this kit, thanks to the very nicely done metal side skirts, but they only add to the desirability of the kit. The instructions show four different markings, all based on a Panzer Yellow paint with different types of disruptive camo panted on it. The first three are from Stu.Pz.Abt 216 in Italy during 1943/44. The fourth options is from Pz.Div. "Schleisen" in Frankfurt during 1945. Another fine addition to their growing line of Zimmerit coated vehicles. I'm sure that we will see others in the future. As a note of interest, I have noticed that this and most other kits are for 14 years old and older. This is, I'm sure, to keep from having to fall under the US Child Safety Act, legislation that, like most, was not well thought out and certainly not meant to cover model kits, hence the rather high age requirement. My thanks to www.dragonmodelsusa.com for the preview kit. Get yours today at your local shop or online retailer.